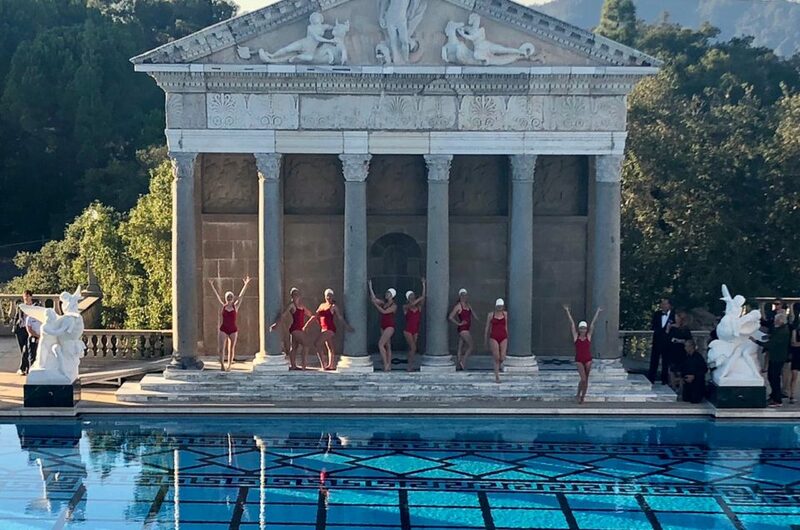 Great Guns, who are an award-winning, global production hub, approached Aquabatix to provide consultation and underwater choreography services for a water based TV commercial for their client MegaRed. 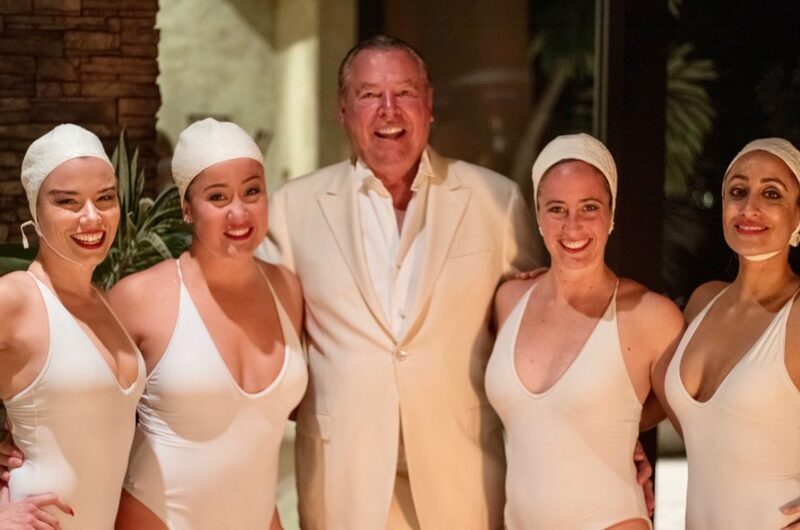 Aquabatix athlete and double Olympian Katie Clark, worked with the actress and director to create a range of beautiful movements during the two day shoot. Katie translated the director’s vision into underwater choreography and coached the actress to refine the fluidity of the movements and the performance of the sequence. The commercial for MegaRed Advanced, Triple Absorption tablets was shot at the Underwater Studios in Basildon, Essex and is being shown in North America. Aquabatix are underwater consultation and choreography experts who have a broad and extensive range of experience in the field. From a background of synchronised swimming and aquatic sport, our male and female artists and choreographers understand how bodies look and move underwater thus enabling them to respond intelligently to direction and anticipate the next move. 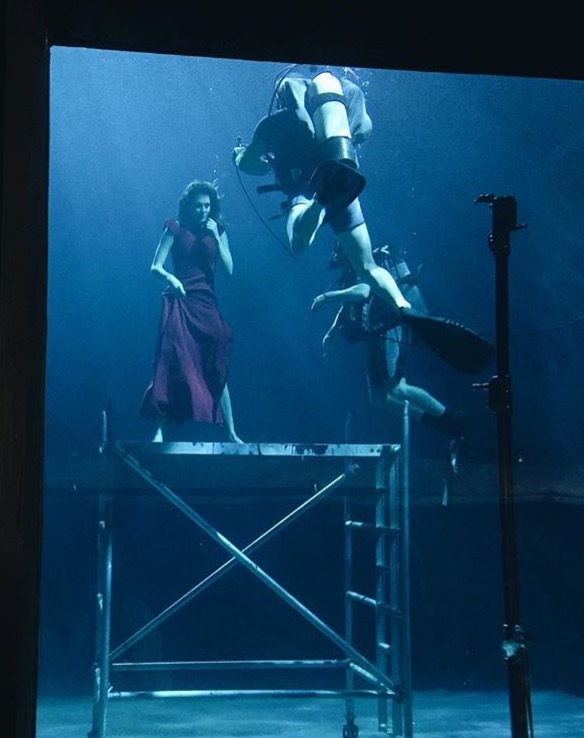 Comfortable in a production environment, Aquabatix remove the need for additional time and money to be spent training and familiarising the artists prior to the shoot ensuring you achieve your brief within budget.